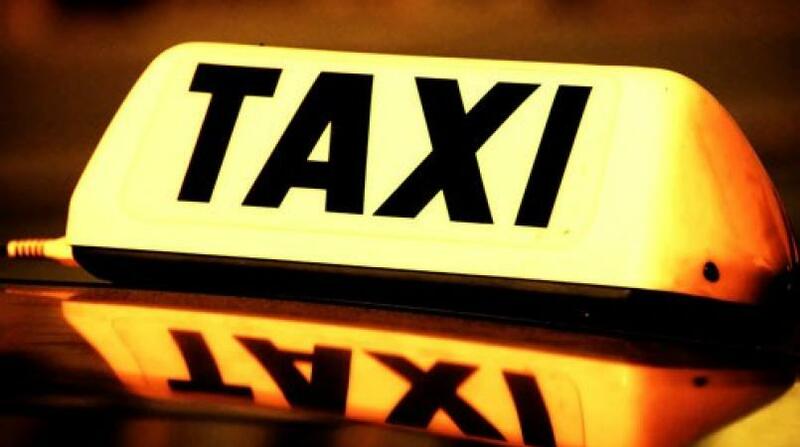 A female taxi operator was shot dead in Clarendon on Wednesday afternoon. 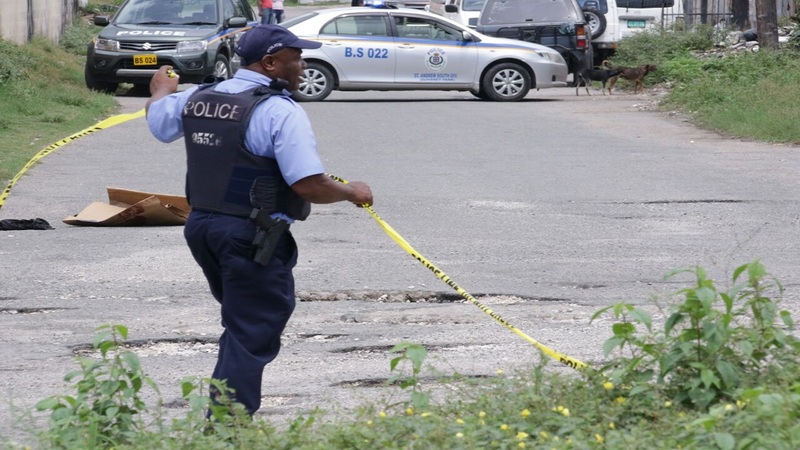 Reports are that the incident occurred at a tyre shop along the Toll Gate road in the parish. 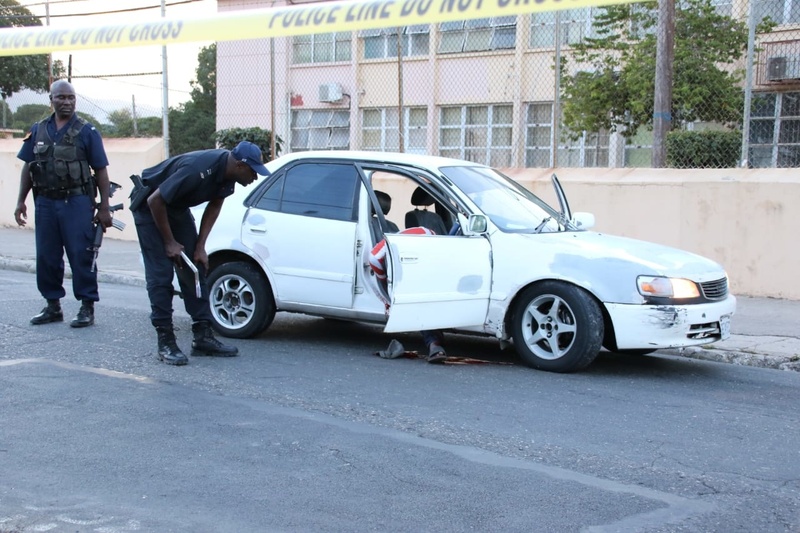 Indications are that a car was driven up to the location with a number of men aboard, who alighted from the vehicle and opened fire at the taxi operator - before making their escape. Police personnel who were passing the crime scene transported the victim to hospital, where she was pronounced dead. The police who are investigating are trying to establish a motive for the attack. More details will be provided as soon as these are available.